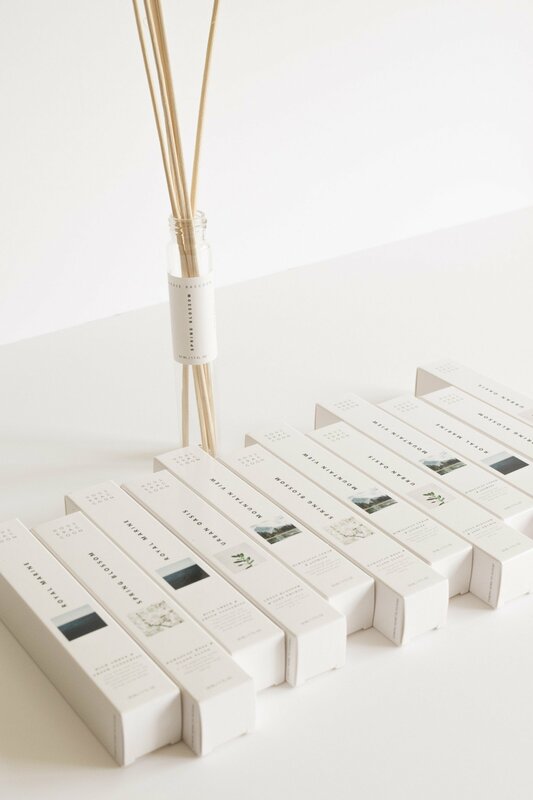 A wholesale package including 24 scent diffusers, 36 refills and 36 x 6 reeds. 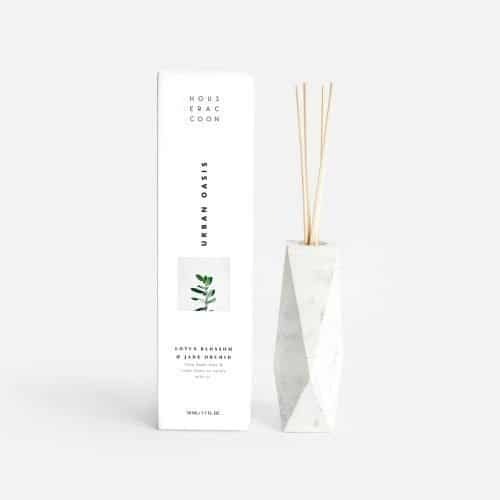 This package also includes 4 free refills (1 x Urban Oasis, 1 x Royal Marine, 1 x Mountain View & 1 x Spring Blossom) and 4 x 6 reeds which you can use in your store as a sample/example. 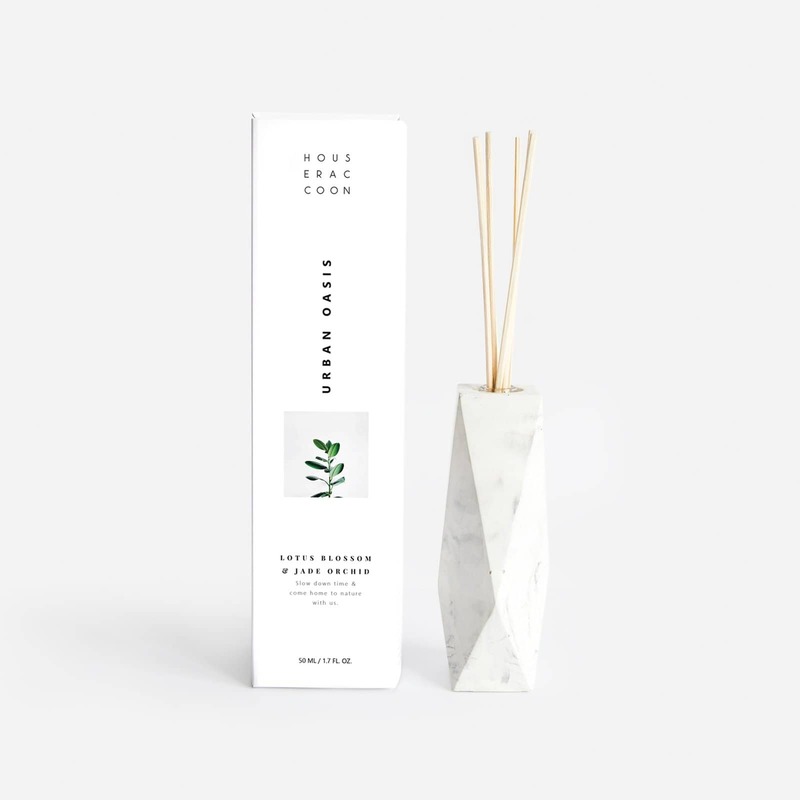 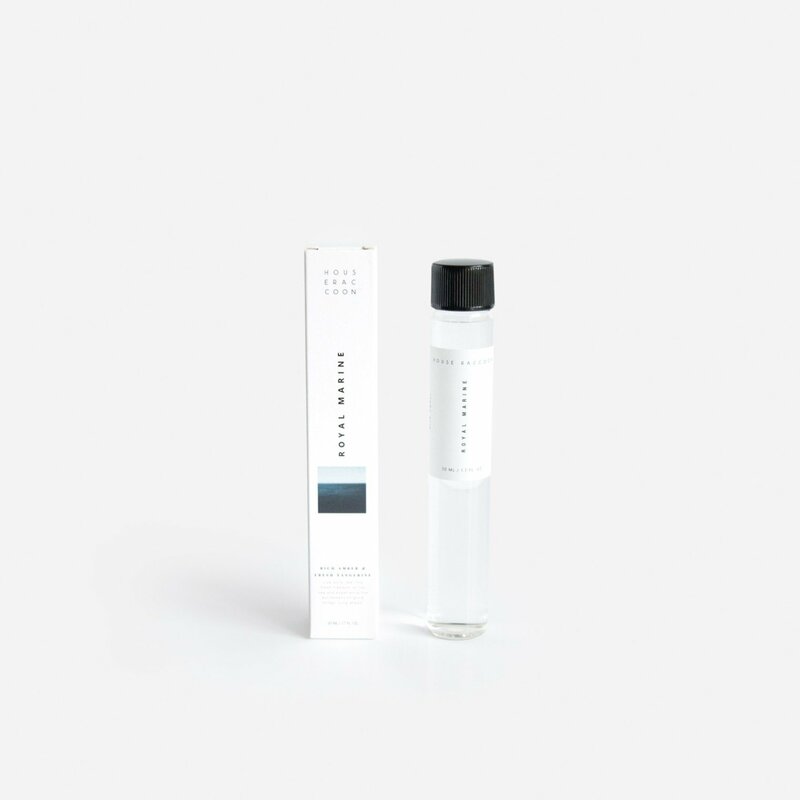 So, in total, there will be 24 scent diffusers, 40 refills and 40 x 6 reeds in the package. 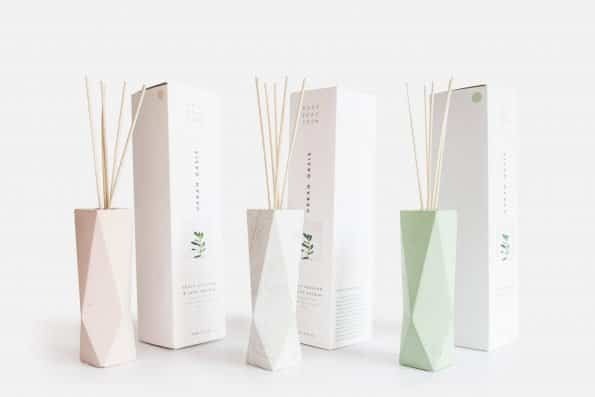 It is also possible to order a wholesale starters package.